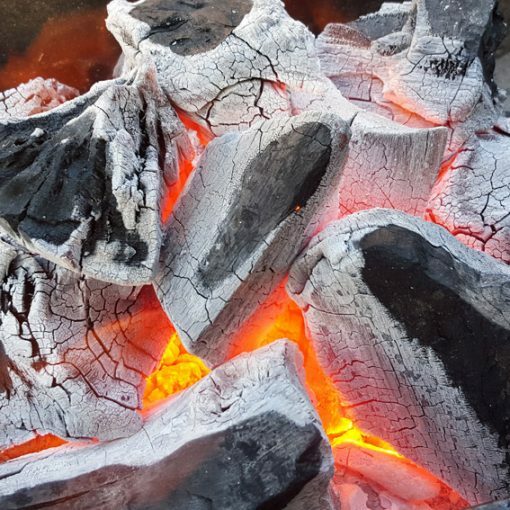 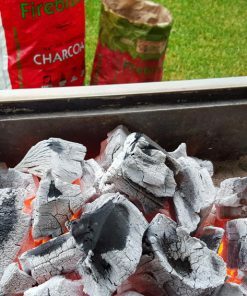 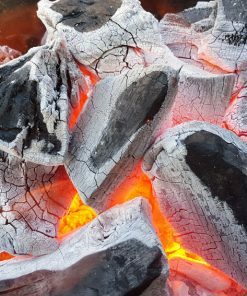 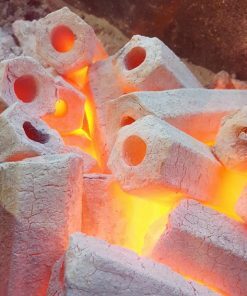 With a mild smokey burn, experience that authentic charcoal flavour in your next cook up with our all natural original hardwood charcoal. 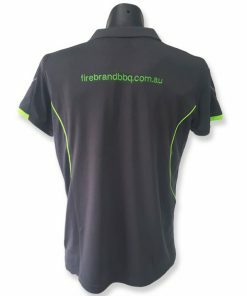 Produced from a single origin citrus hardwood variety, this is a truly versatile product that will perform in any environment and give you consistent results time after time. 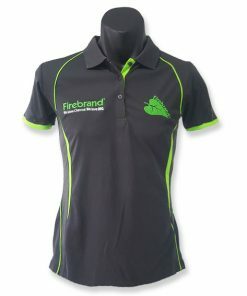 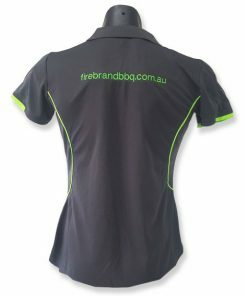 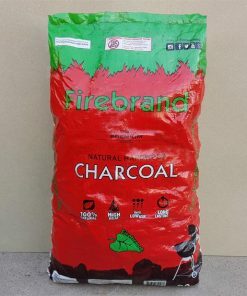 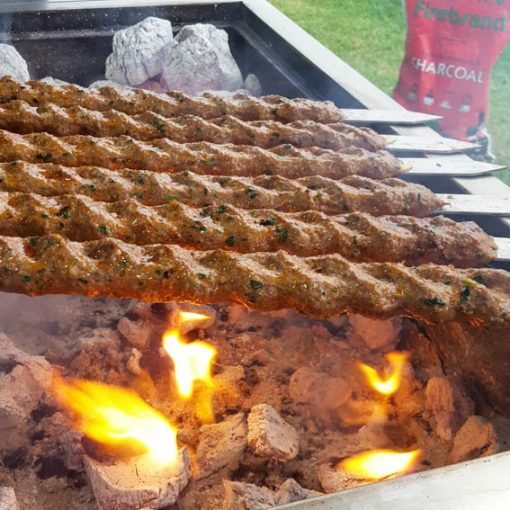 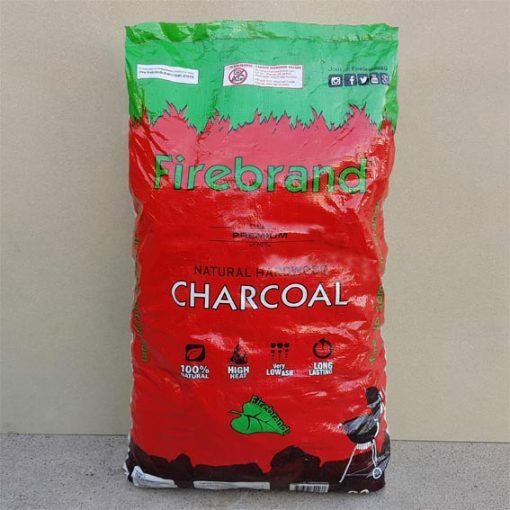 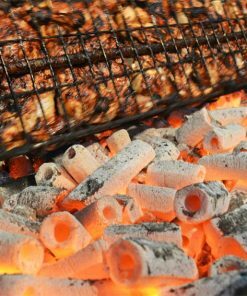 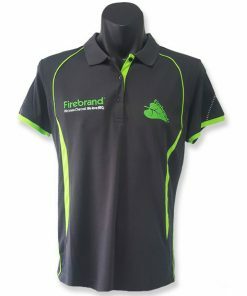 A competition grade fuel and the choice of hundreds of charcoal chicken restaurants and caterers throughout Australia. 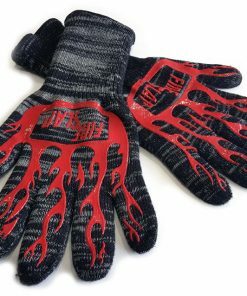 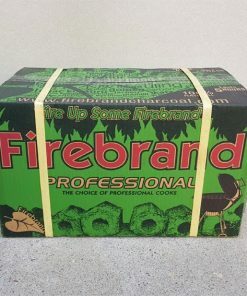 Recommended for most applications from low’n’slow, rotisserie and open grilling. 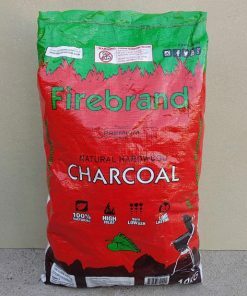 This charcoal is fantastic. 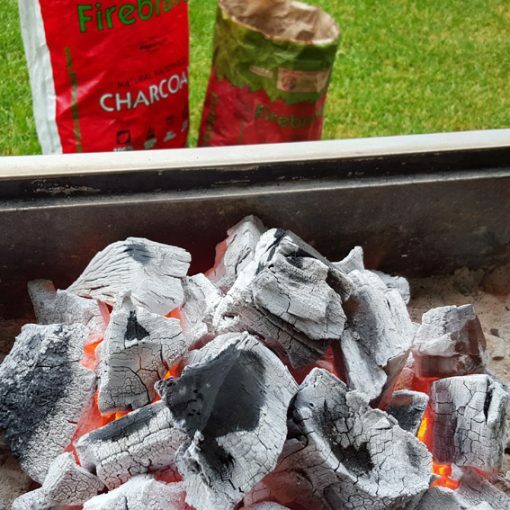 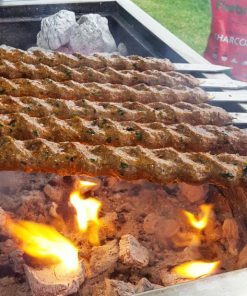 It infuses a great flavour into every cook and has a long burn time, which is perfect for my kamado. 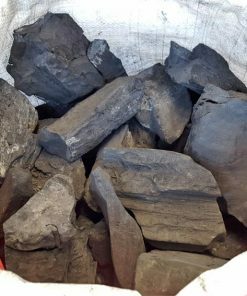 Only thing I can fault (which isn't a deal-breaker), is sometimes there's fair bit of tiny pieces, rather than chunks in the bag. 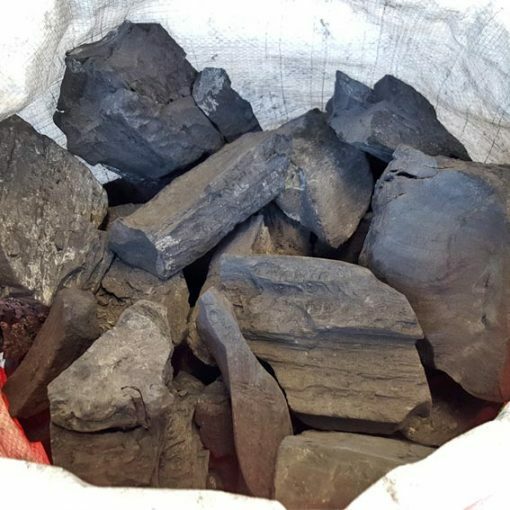 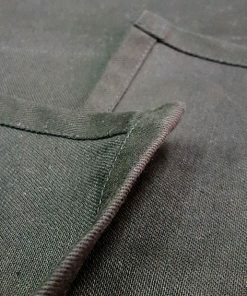 Can't fault this hardwood charcoal. 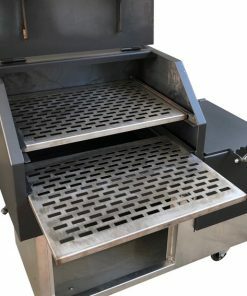 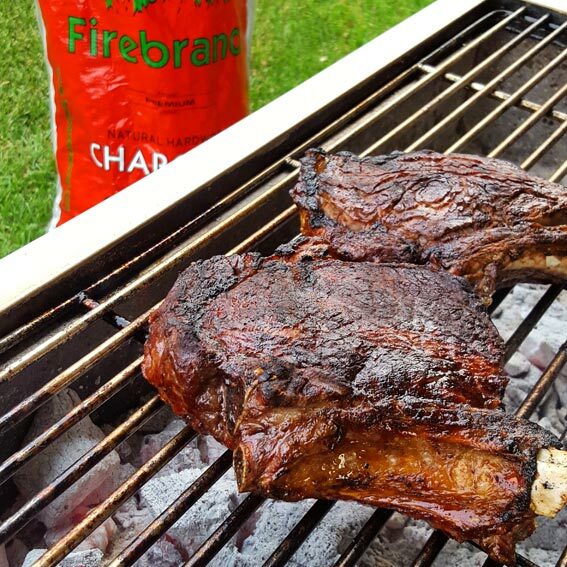 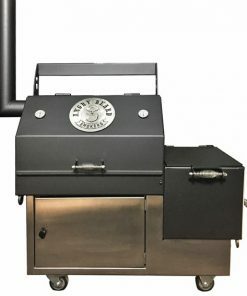 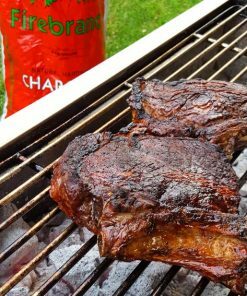 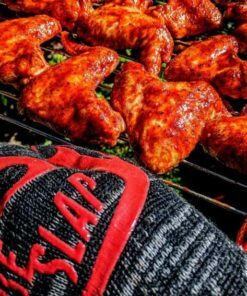 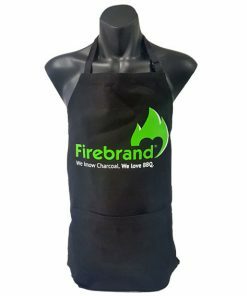 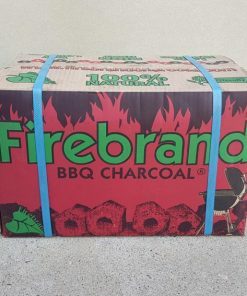 Very happy with every smoke, grill or bake using Firebrand!